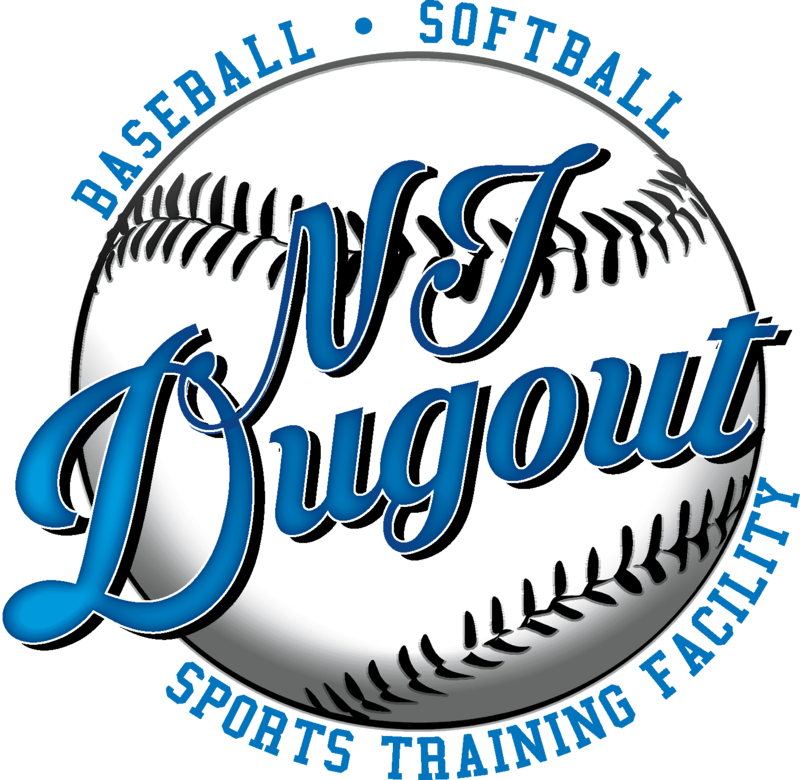 Baseball and Softball Instruction is available in private, small group and team packages. From beginner to advanced, Private Instruction allows us to concentrate on a players individual needs, customize a training program, set goals and focus on player’s mechanics. Our trainers will teach fundamentals and mental approaches while developing your player’s confidence. Just give us a call at 732-792-3200 or e-mail: [email protected] for pricing and availability!